We summarize the research activities at CNS in "Annual Report" every fiscal year. 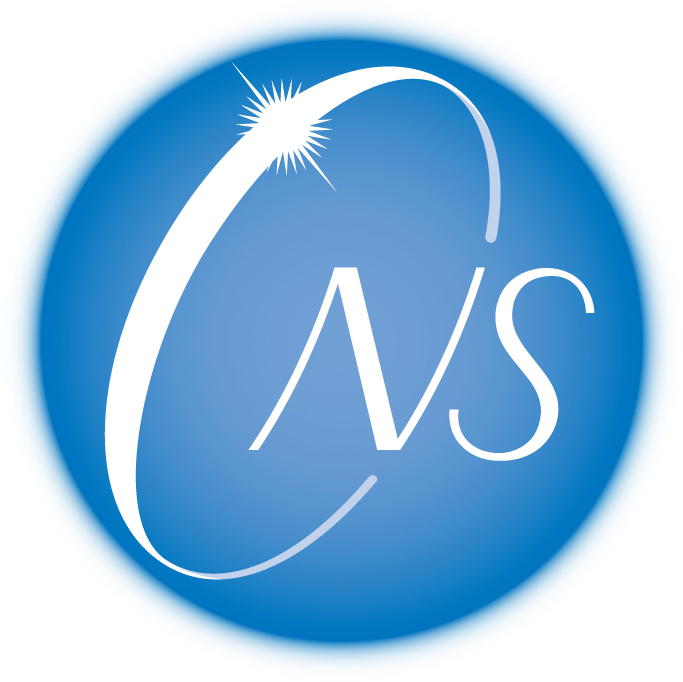 This report includes activities and achievements of the research projects at CNS and many fruitful and exciting results in the nuclear physics fields are shown and discussed. Annual Reports from 2002 to 2014 are available online. Annual Report 2013 will be published around August in 2014. CNS was reviewed by international committees in 2005 and 2013. The comments in the review reports are used to guide our future plan of research / education activities. Powered by PukiWiki Plus! 1.4.7plus-u2-i18n. HTML convert time to 0.201 sec.